Your carpet’s condition is one of the first things people notice when they enter your building. 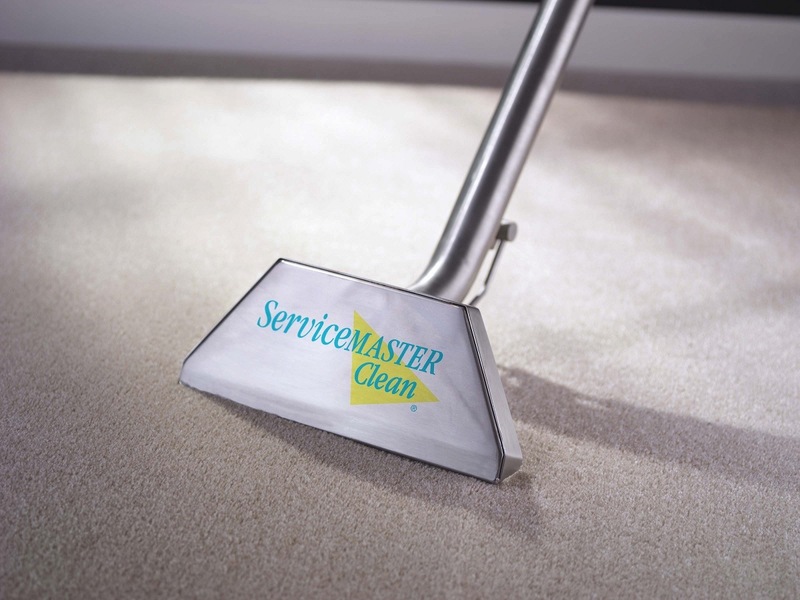 Every year, some 5,000 customers trust ServiceMaster of Lincoln Park to clean more than 100 million square feet of commercial carpet. We have the in-depth experience, advanced methods, and materials for maintaining your carpet’s appearance and your company’s image. With our commitment to thoroughly understanding your needs and providing simple billing, it’s easy to do business with us. Enjoy a better-looking carpet and avoid the cost of frequent replacement. Plus our clear, manageable fees eliminate surprises or increased costs from one cleaning to the next. 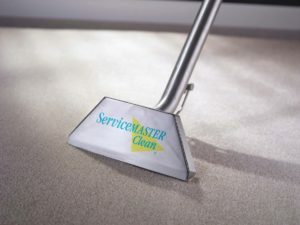 We clean carpets in several industries including hospitality, industrial, retail and health care.